BILLINGS, Mont. - State and federal officials are proposing approval of a major coal mine expansion in southeastern Montana even as the mine's owner goes through bankruptcy proceedings with plans to sell the property. 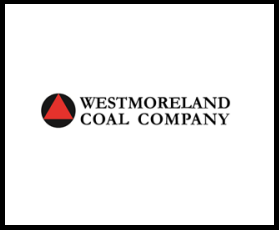 Montana and U.S. officials on Friday released an 800-page environmental study that clears the way for a final decision on Westmoreland Coal Co.'s Rosebud Mine expansion. The Englewood, Colorado-based company declared bankruptcy in October with more than $1.4 billion in debt amid declining coal demand. It plans to auction Rosebud and other assets on Jan. 22. Environmentalists had urged officials to halt the permitting process until after the sale. Rosebud serves the Colstrip power plant, one of the largest coal-burning plants in the Western U.S. The 10-square-mile (25 square-kilometer) expansion would extend the life of the mine by 19 years.